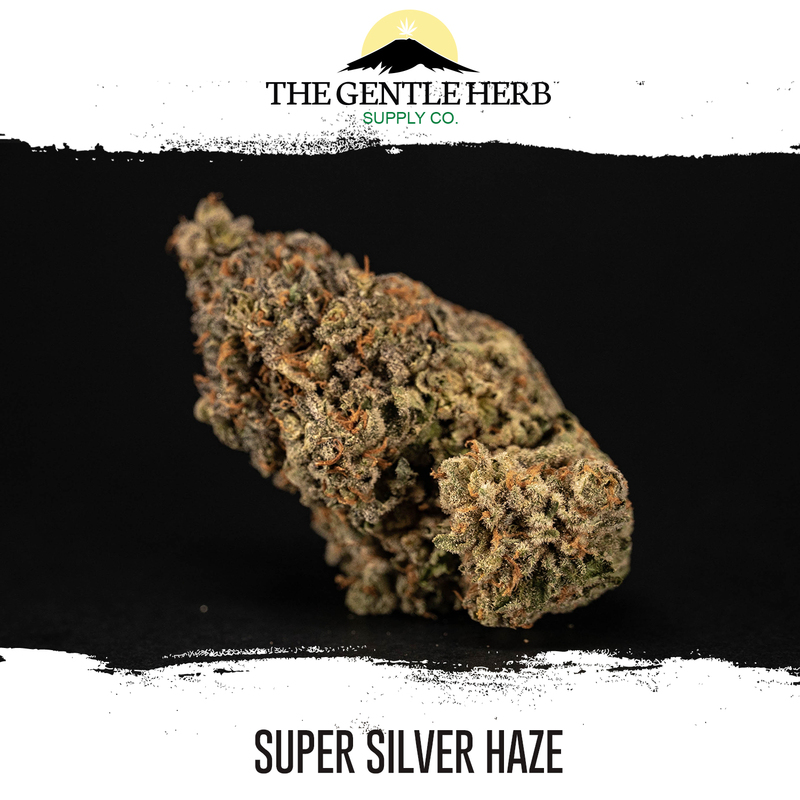 A wonderfully classic Sativa strain, amazing for day time. 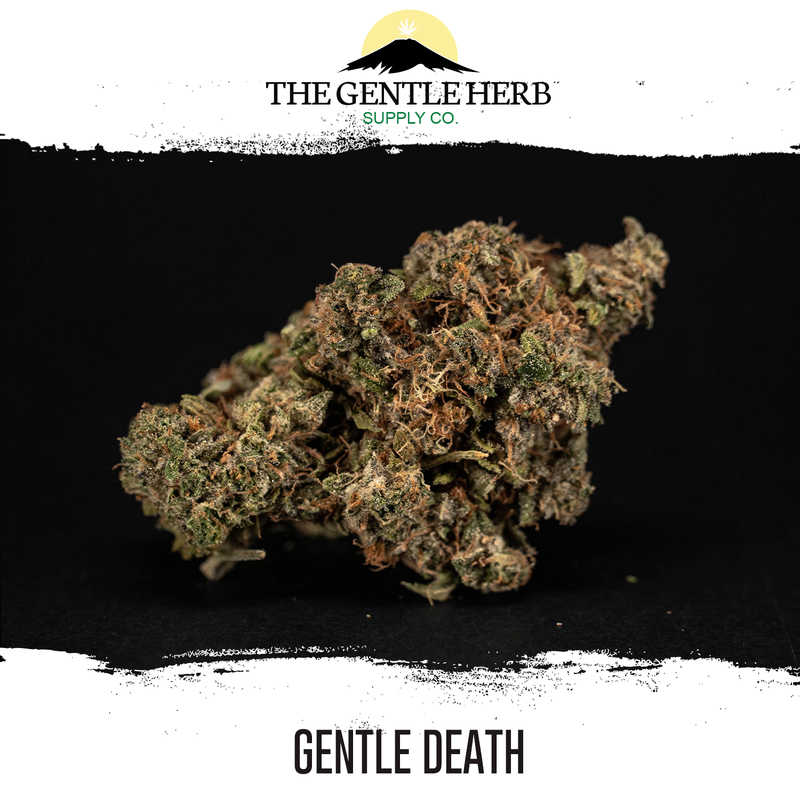 This is a Gentle Herb team favourite! 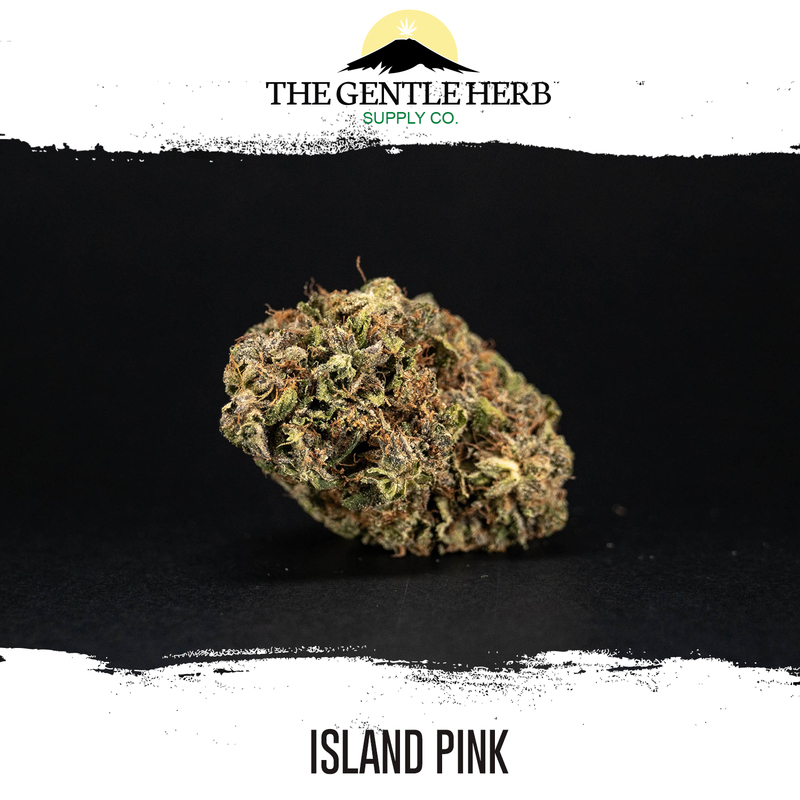 A beautiful Pink Kush from BCs Vancouver Island, an indica dominant hybrid strain! 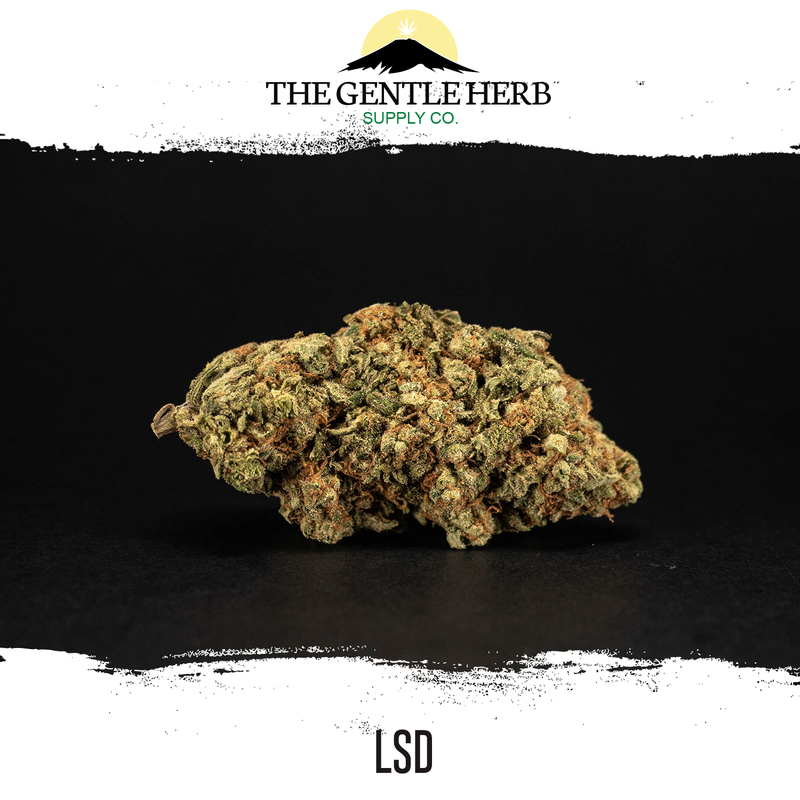 A legendary QUAD indica dominant hybrid strain! This on will have you on couch lock! 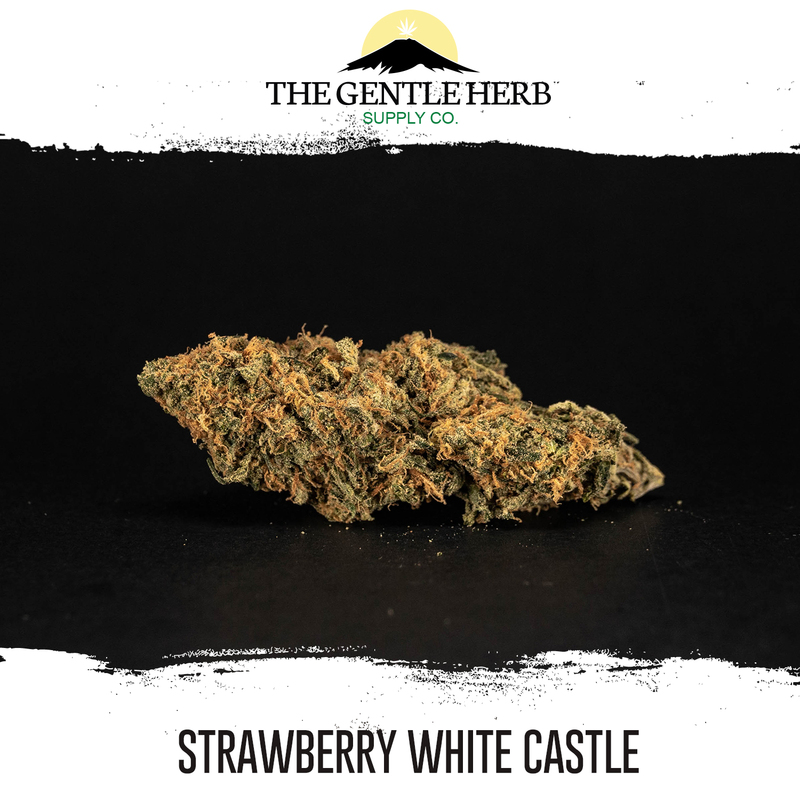 A fruity Sativa dominant hybrid with some amazing fruity flavours! An indica strain typically bred from Mendo PurpsandSan Fernando Valley OG Kush. 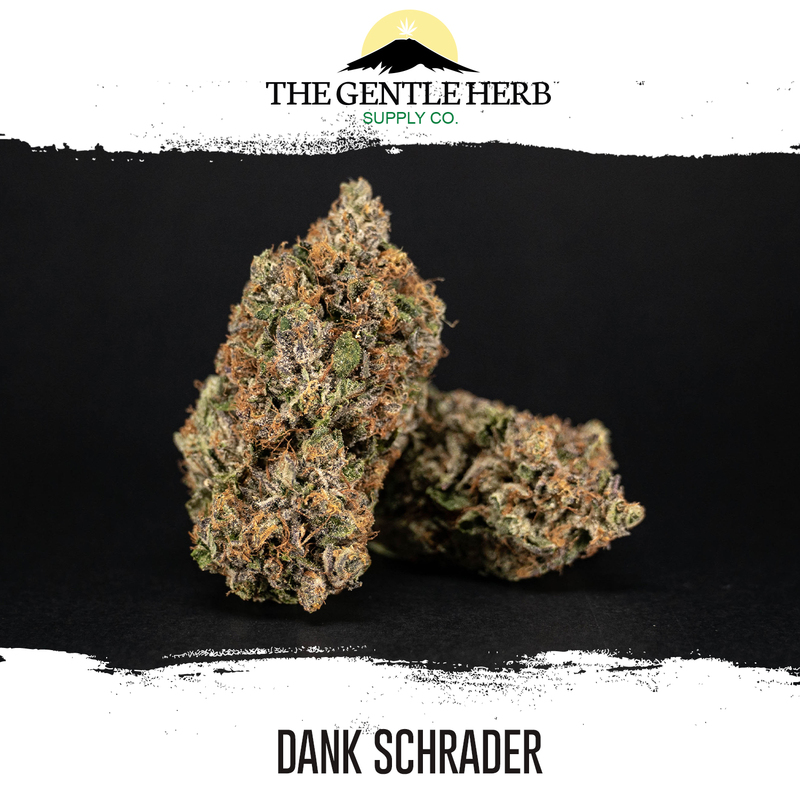 Pink Kush, as coveted as its OG Kushrelative, is an indica-dominant hybrid with powerful body-focused effects. 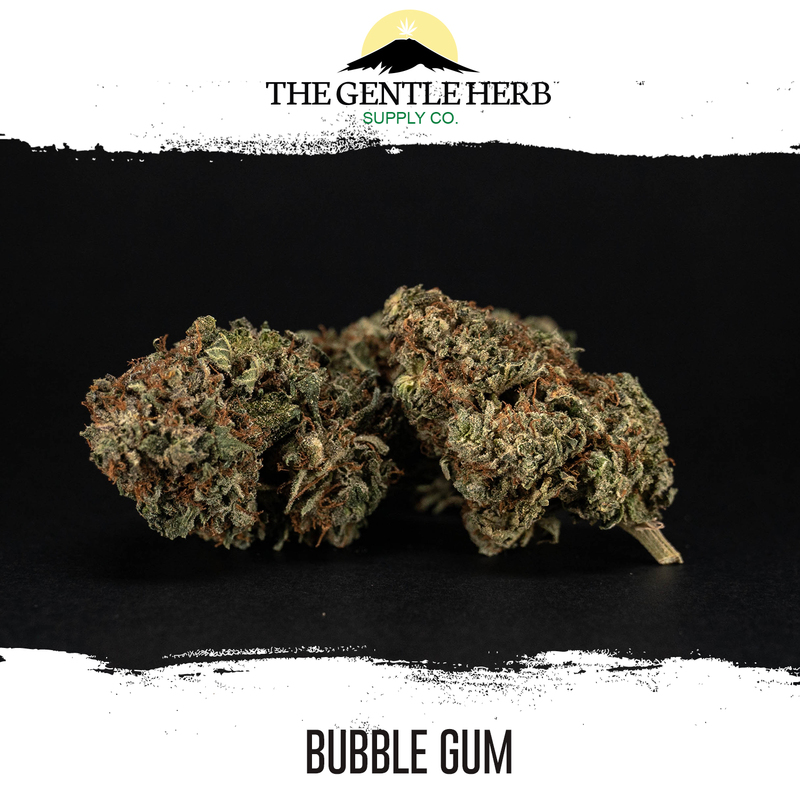 In its exceptional variations, pink hairs burst from bright green buds barely visible under a blanket of sugar-like trichomes, with traces of a sweet vanilla and candy perfume. 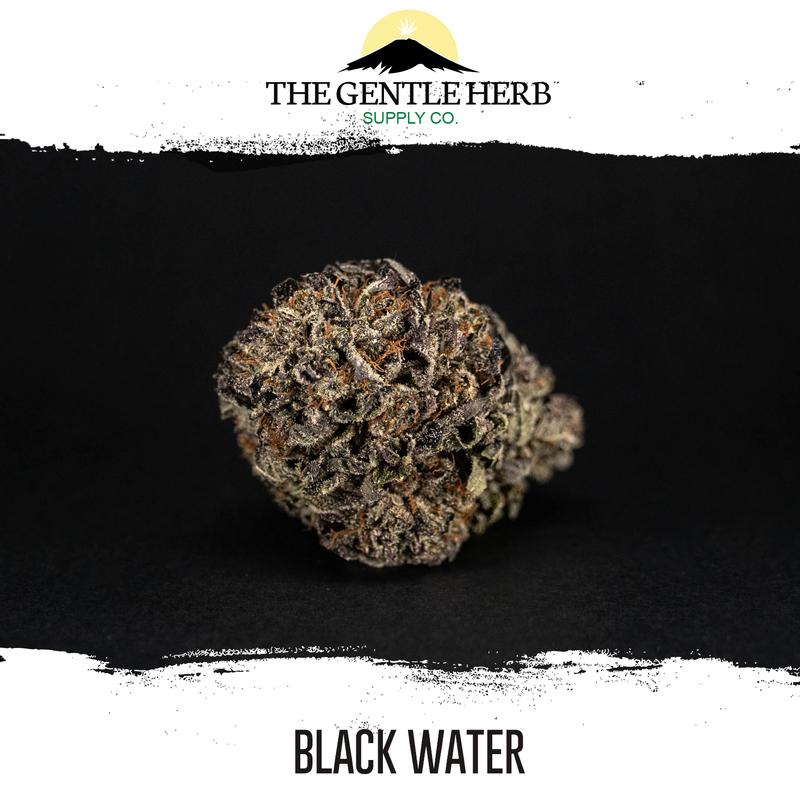 The potencyof this strain could be considered overpowering, and even small doses are known toeliminate pain, insomnia, and appetite loss.Growers have to wait 10 to 11 weeks for Pink Kushs flowering, but highyields of top-shelf budsare worth the wait.